ImbueButterfly Effect (M.E.E) - mudob | Urban,Street and Graffiti Art Shop. 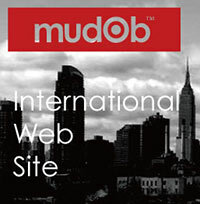 mudob | Urban,Street and Graffiti Art Shop. Mailing list / How do you register? copyright © 2019 mudob™ฺ all rights reserved. copyright © 2019 mudob™ฺ all rights reserved.